We are grateful to our resellers who have English as a second language and who go to so much trouble to provide local language support for the RSP family. Many of them provide translation of documentation and are available to provide good technical support in those languages. 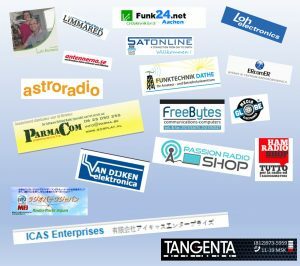 Listen out also for SDRplay advertising on Radio Mi Amigo International in English, Dutch and German!